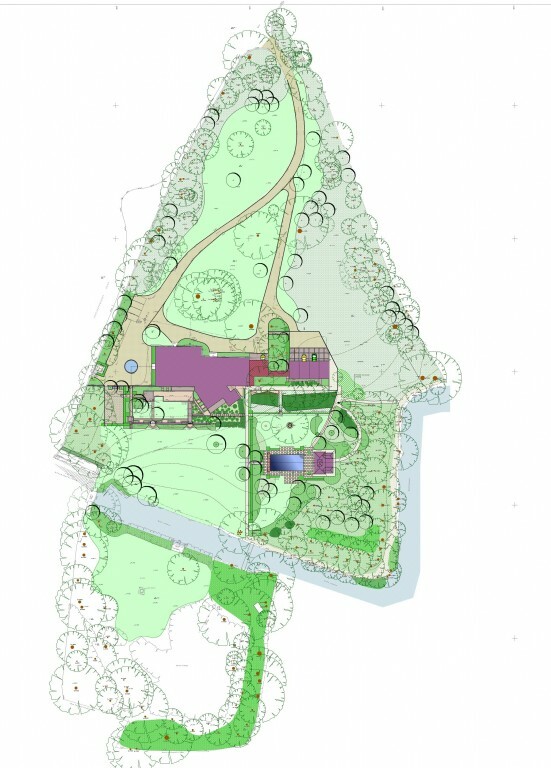 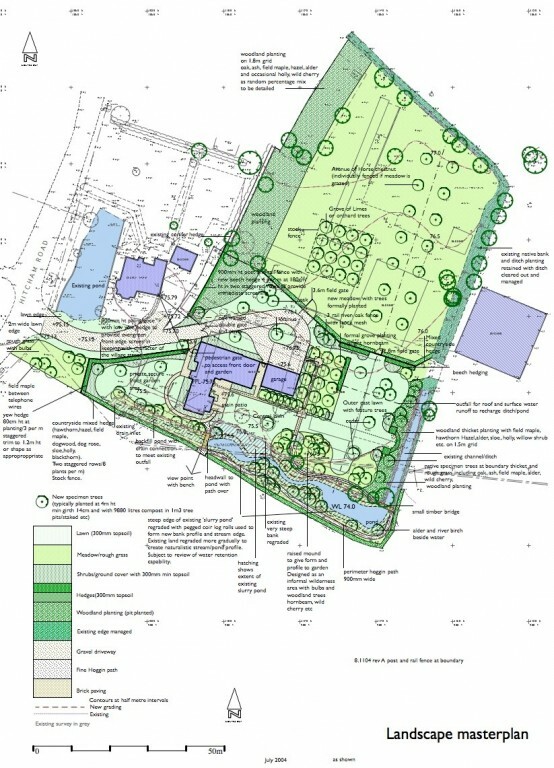 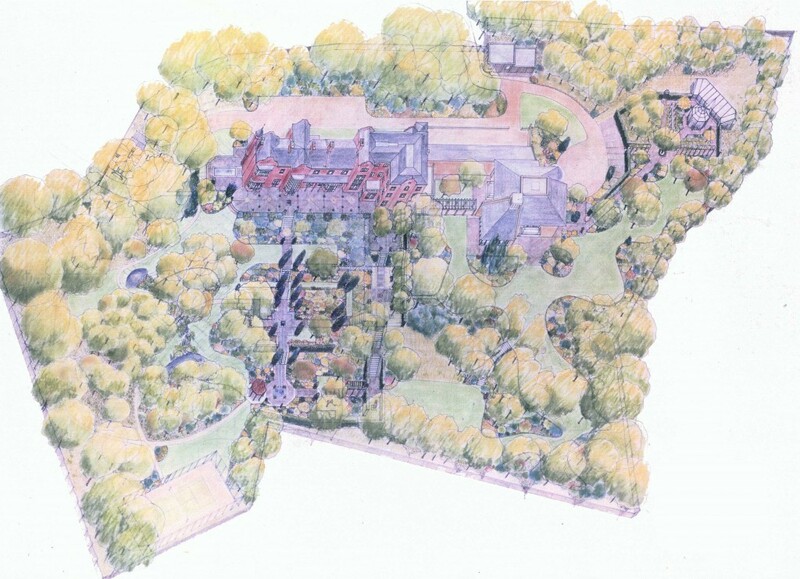 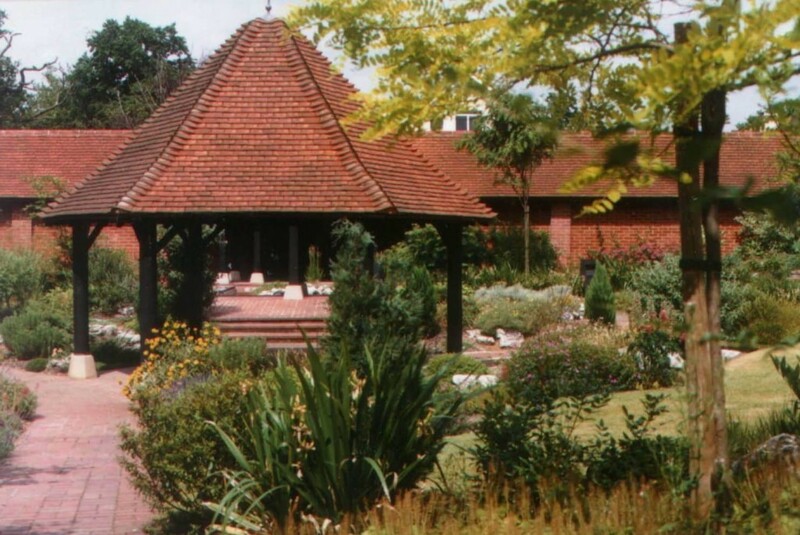 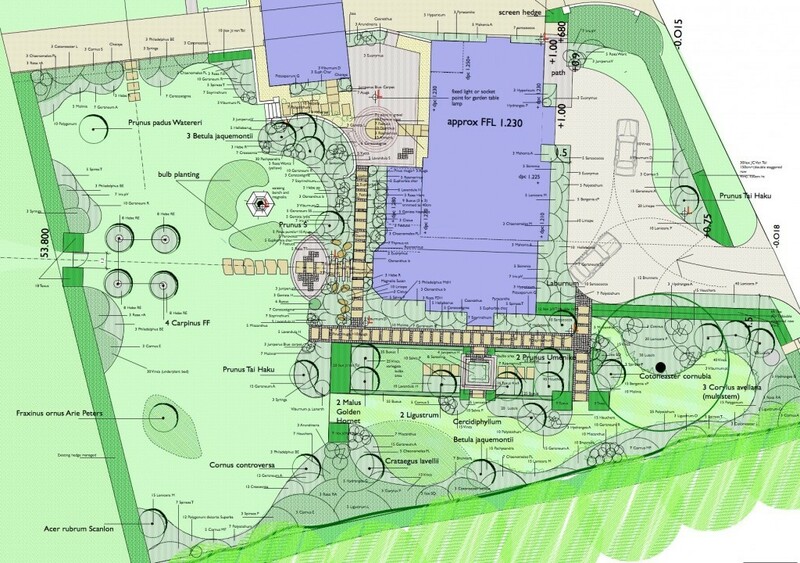 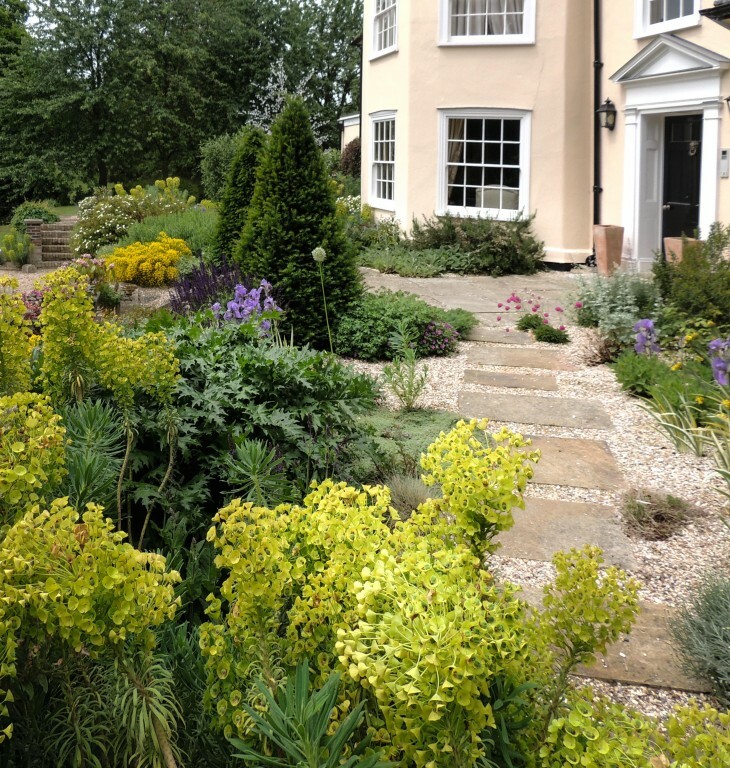 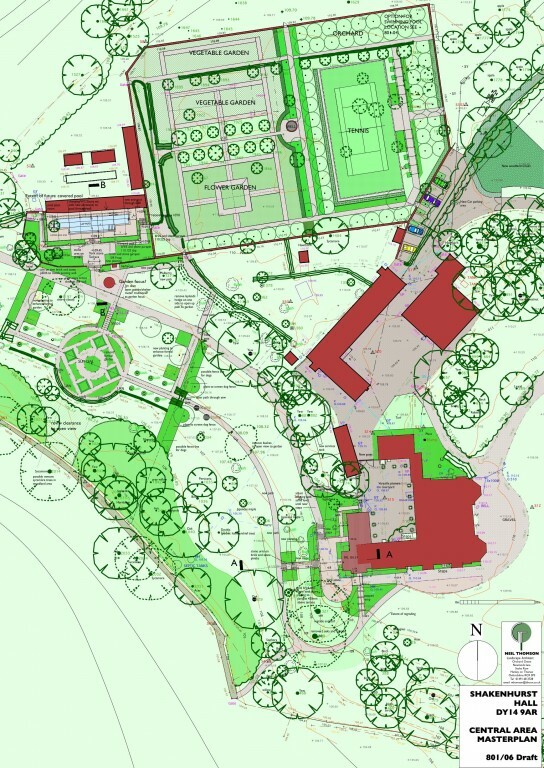 The plans, illustrations and photos below are taken from a collection of different garden design projects illustrating the variety of different approaches taken for each client in different settings. 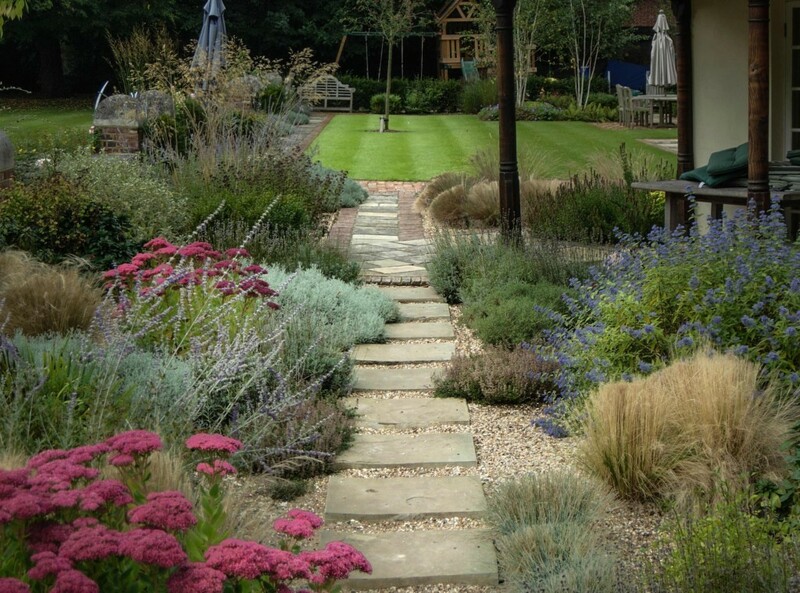 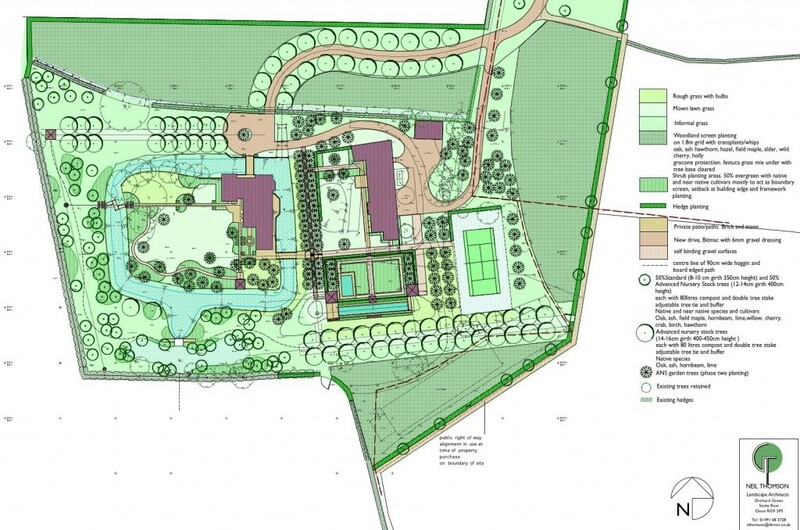 Care is taken to respond to client requirements while respecting the character of each site. 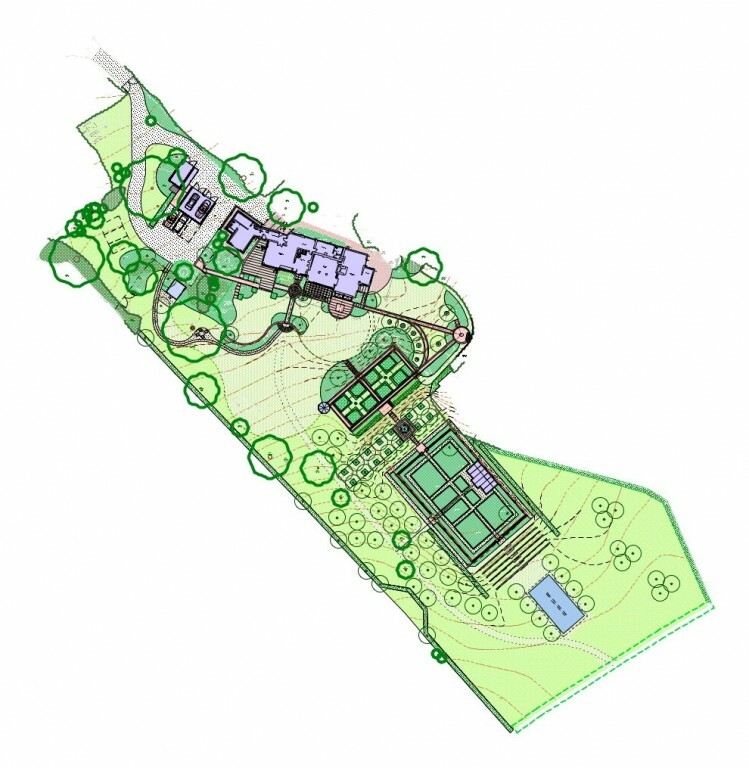 On some projects clients required only a framework masterplan, taking the long view on gradual implementation over time and developing their own ideas within the framework guidelines. 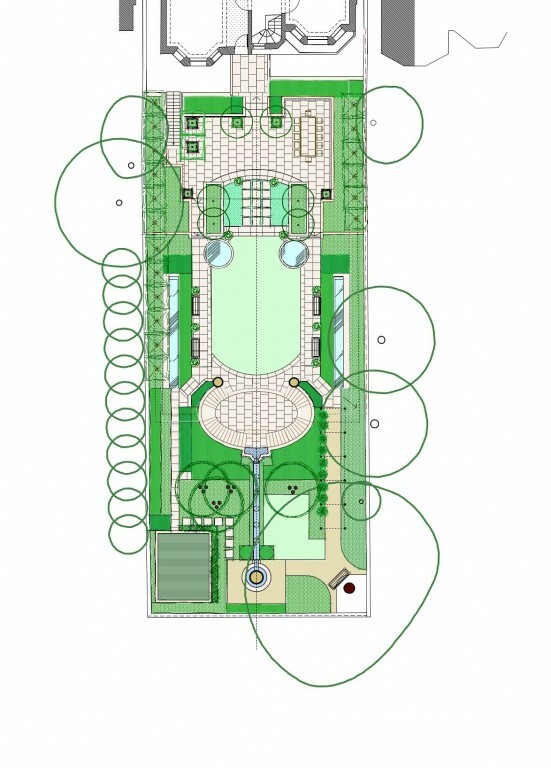 On others a full design service has been provided through to final implementation. 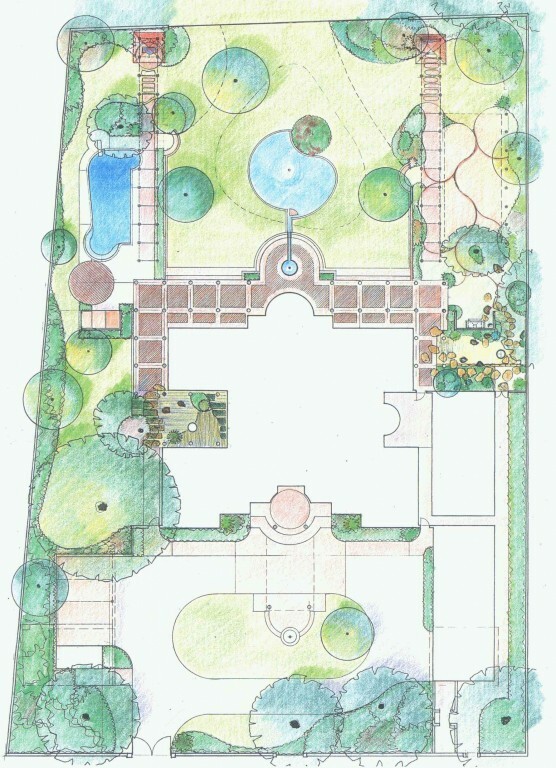 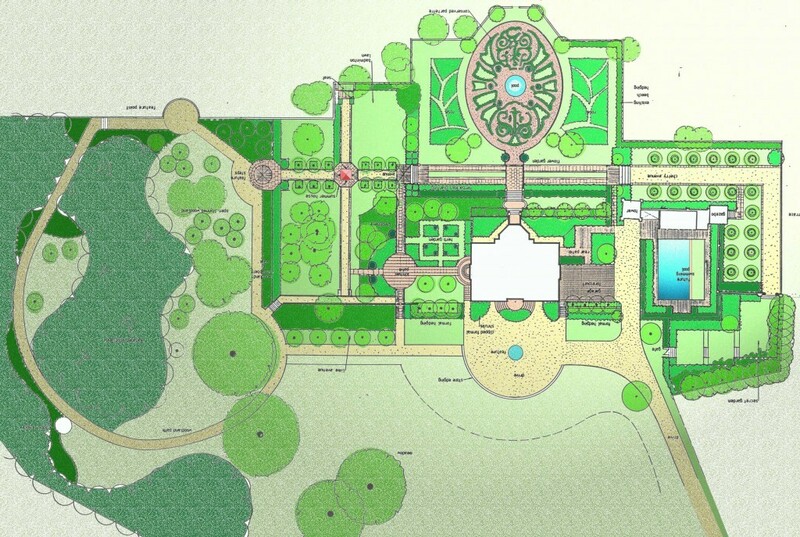 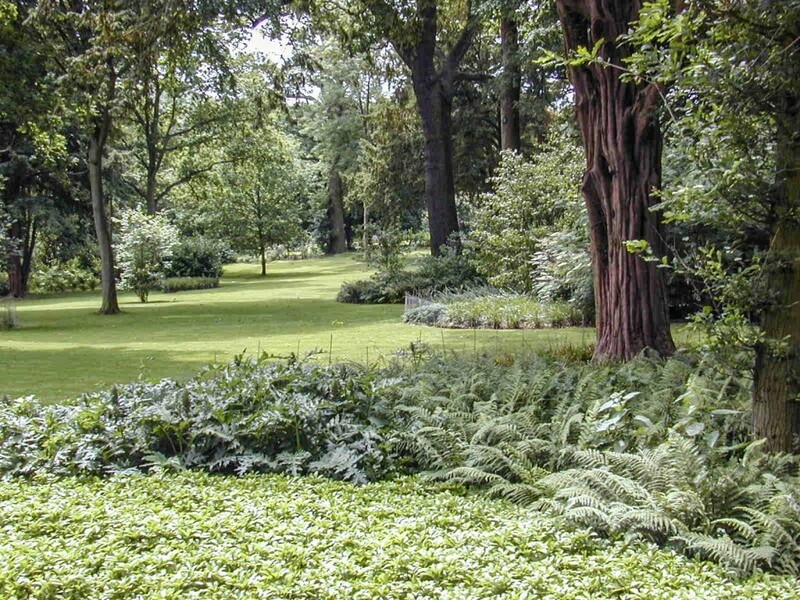 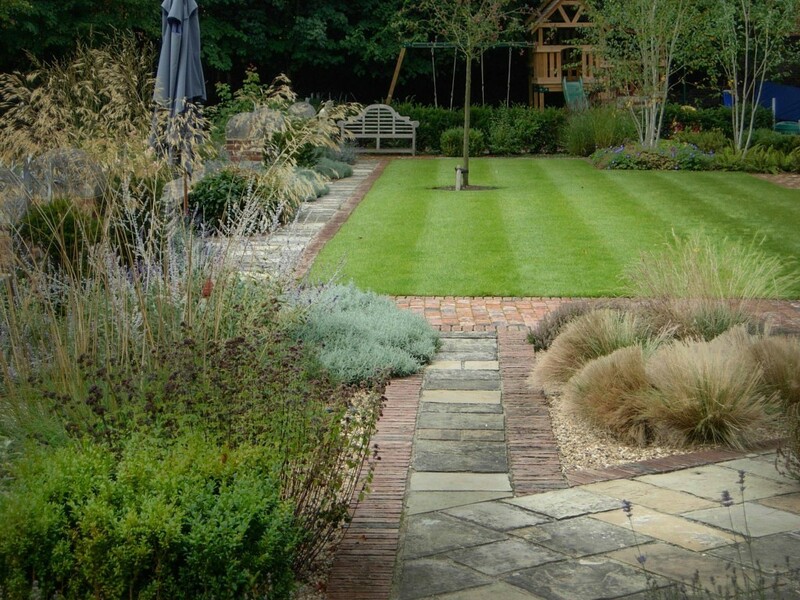 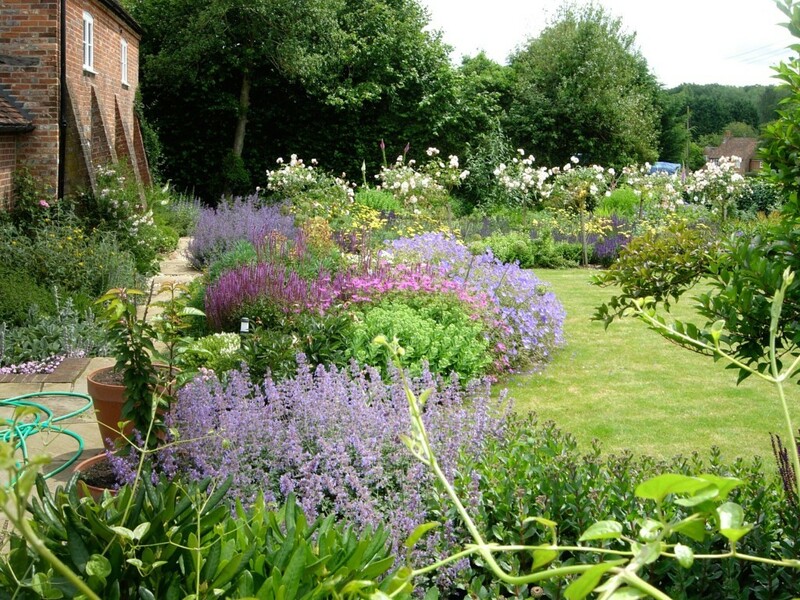 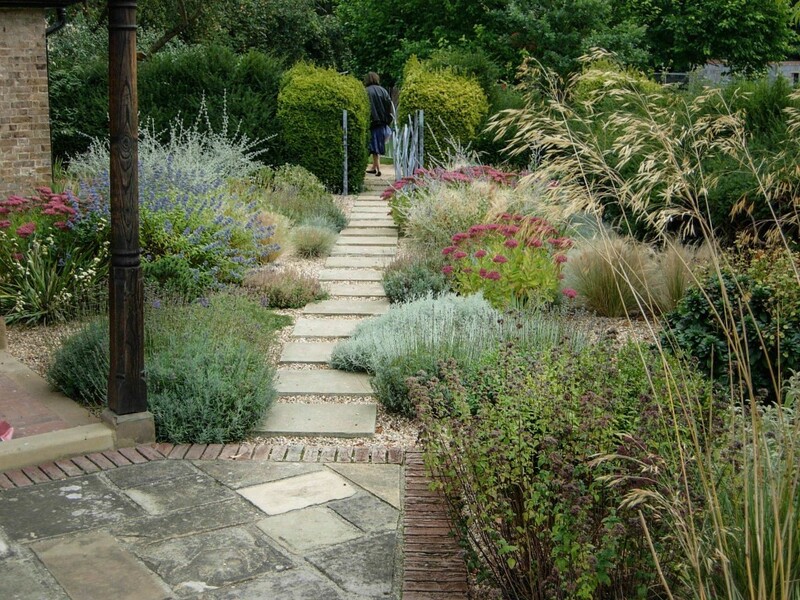 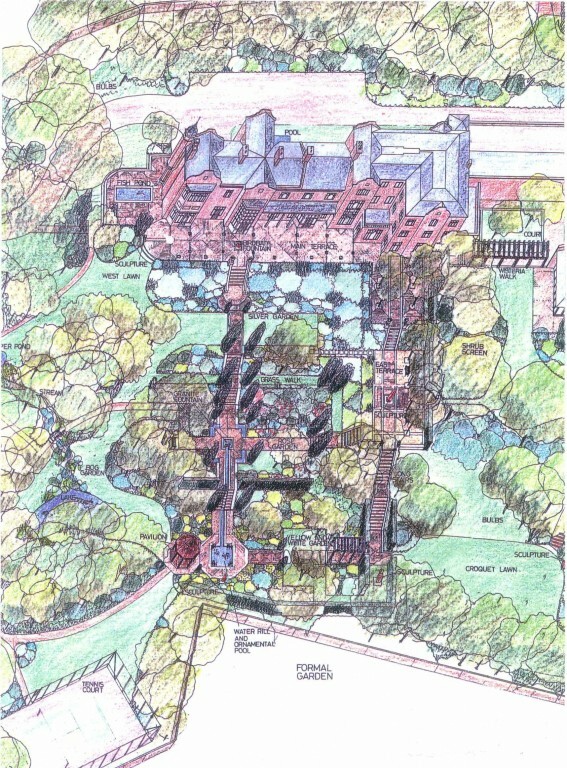 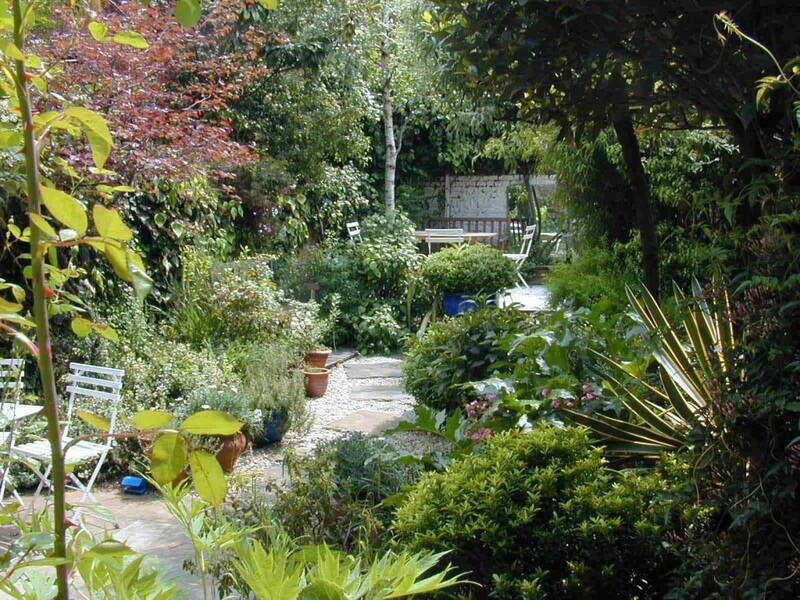 More detailed completed garden designs are shown on separate links.